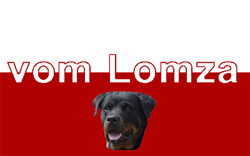 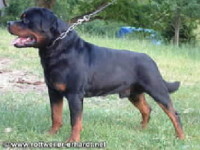 Our Rottweilers are named after the town in Poland where my father hails from. We are located in the central part of the state of New Jersey, USA. 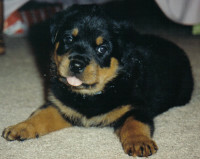 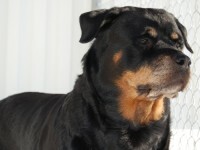 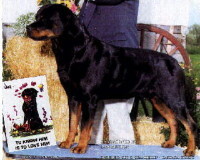 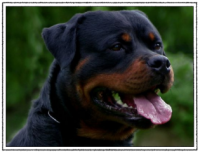 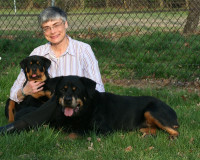 Our Rottweilers have excellent working ability and impressive European pedigrees.